Following up on the smash hit session with ATD national president Tony Bingham on Social Learning, the Learning Technologies SIG of ATD Philadelphia presents our second session on the topic via our monthly speaker series in partnership with Harrisburg University. As social learning becomes a consistent disruptor in the learning and collaboration strategies of organizations, instructional designers need to adapt. In what ways is the ID process impacted by social learning? Is the role of the instructional designer changing with the use of social learning as a tool for performance improvement? How can instructional strategies be enhanced and made more efficient with social learning? Join a panel of industry experts in this webinar panel as they answer your questions and discuss the current and future impact of social learning on the instructional designer. When filling out the online registration for this event, please make sure you take the opportunity to ask questions you have for the panelists. You will find the appropriate field on the submission page. 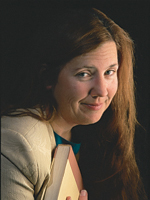 Cynthia Clay is the President / CEO of NetSpeed Learning Solutions. With a passion for using technology in the service of learning, Ms. Clay leads a company that creates and delivers high-impact learning in the face-to-face and virtual classrooms. She is a nationally recognized speaker on blended learning, virtual training delivery and applying social media tools to maximize learning retention and transfer. She is the author of the book, Great Webinars: How to Create Interactive Learning That Is Captivating, Informative and Fun and the co-author ofPeer Power: Transforming Workplace Relationships, both published by Wiley. 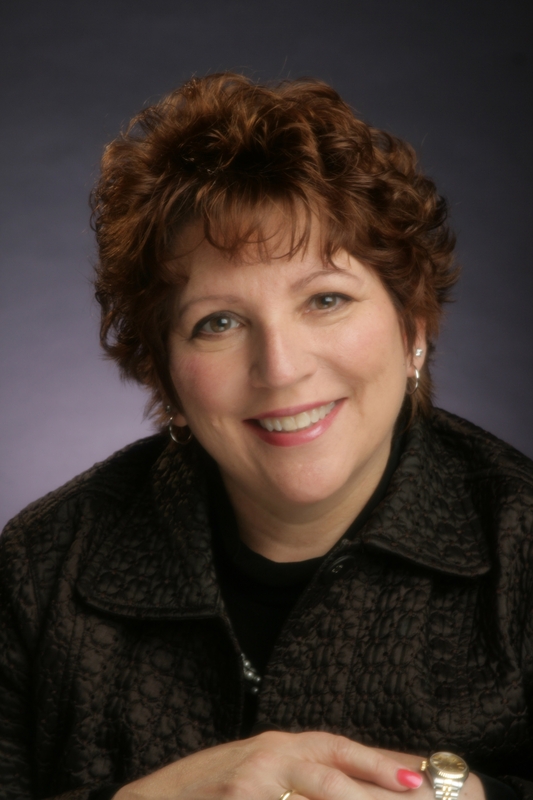 For over 20 years, Marian A. Gigliotti served as the founder and principal of Gigliotti Associates Ltd., a management consulting practice that provided customized training solutions and coaching for leaders to improve organizational performance. Marian's areas of expertise include strategic planning, change management, developing personal leadership, team building, employee motivation, business writing and communication, and mentoring, to name a few. She provided services to clients in the Federal and state government as well as manufacturing, financial services, utilities, healthcare, and biotechnology industries. As an advanced certified facilitator, curriculum she designs and delivers is consistently rated exceeds expectations. In addition to consulting, Ms. Gigliotti serves as an adjunct faculty member at University of Phoenix where she has been honored as Distinguished Faculty of the Year at Philadelphia Campus. She also serves as an adjunct instructor at Neumann University in the Masters in Organizational and Strategy Leadership program since 2007. 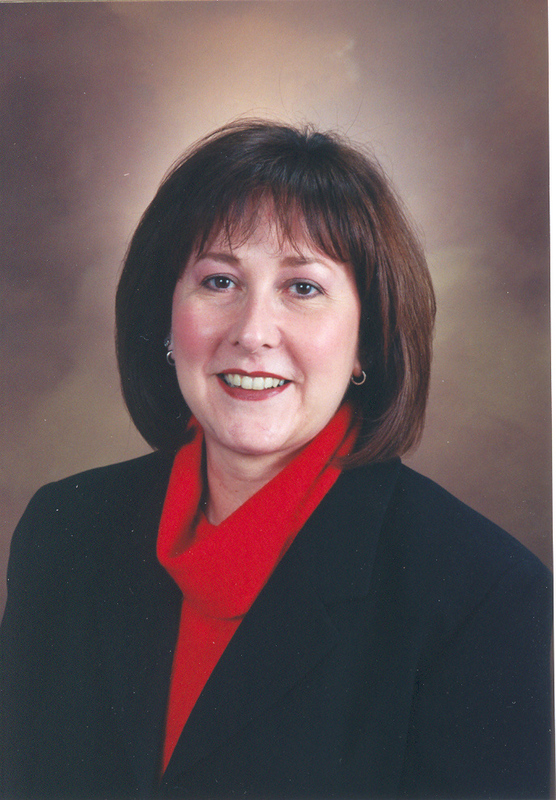 Recently Marian was a featured presenter at the Greater Philadelphia ASTD Regional Conference. Anna Sa•bra•mo•wicz co-created and lead the instructional design of the Articulate Storyline Guru Award Winning "Broken Co-worker: Interactive eLearning Scenario", and presented at Learning Solutions Conference “Techniques for Building Story into eLearning” with Ryan Martin. She published her own online course on learner centered instructional, Skillagents.com, which has been described as “eating a box of chocolates”. She founded ElearnerEngaged, an boutique elearning studio, responsible for award winning modules. 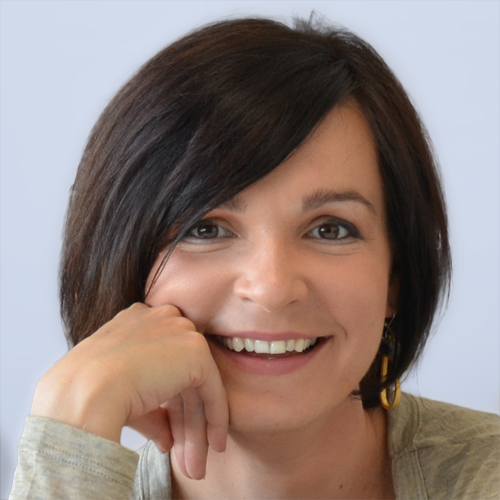 Anna hosts The #AskSabramowicz Show, where she answers questions about modern learning design; with Ryan Martin she published a 10 part video series Storytelling In Elearning. She makes no claims to be a technology expert, but loves to empathize with the learners’ experience. Oddly enough, her advocacy for learner centered design and results driven education—where training time really matters—has made her a complete contrarian.